Join us at Hallsville Quarter for a fantastic festive film screening and put your feet to good use as we’ve teamed up with Electric Pedals, so you can power your own cinema! Visitors will be encouraged to hop on one of twelve bikes to help power the cinema, get immersed in the experience…and warm up! While you’re at Hallsville Quarter, make sure you grab some tasty food, or pick up some excellent stocking fillers, from our festive market stalls! This is a FREE event, which has something for the whole family and is sure to get you in the Christmas spirit! 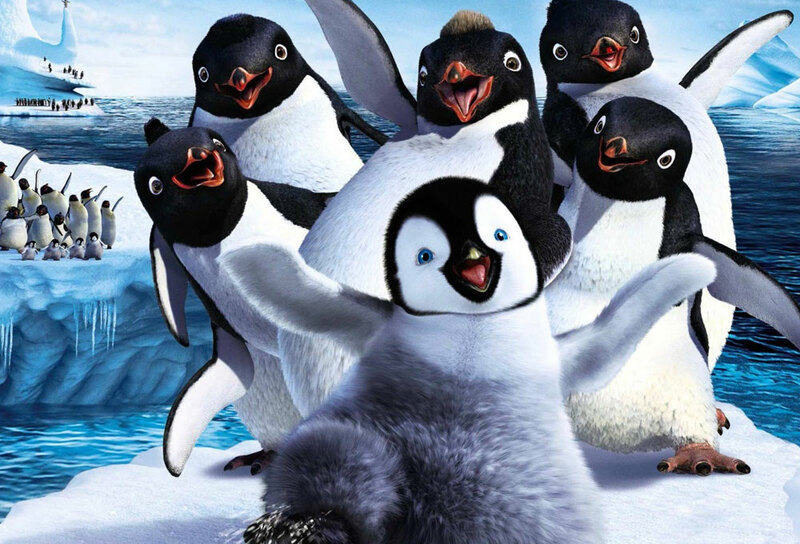 Happy Feet is a family-friendly film which everyone can enjoy! Please arrive promptly at 4:30pm to find a seat or to jump on a bike!